Each year, the Emmy Awards celebrate the best and brightest in the world of television. And, of course, we’re all about congratulating the winners and nominees. But we couldn't help but notice some truly beautiful hairstyles we saw on the signature gold carpet. Some looks were intricate, and must have taken a village to perfect. Others? Well, simple sometimes works just as well. Here are a few standout hairstyles and the products you can use to achieve them, according to the experts who did. The star of "The Sinner" sported stunning beach waves, courtesy of her longtime stylist, Adir Abergel. 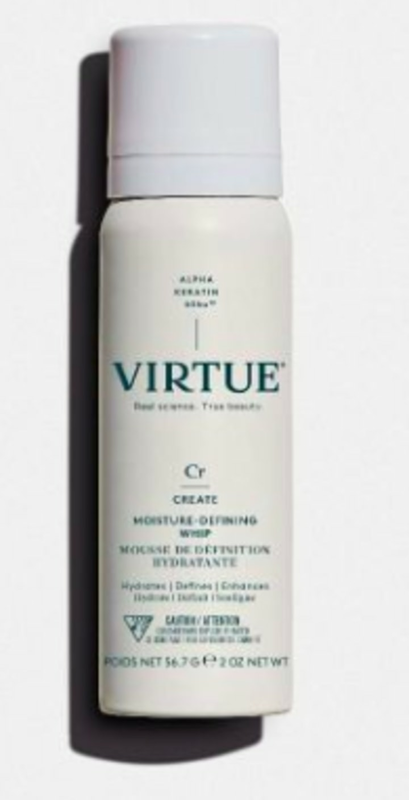 To get the look, he used one of his go-to products from Virtue Labs. It helps that he's the brand's creative director and clearly knows his way around the products. Ashley Streicher is the star's stylist and when she gave us a sneak peek at her setup, we spotted the following product, which gives your hair killer shine and gloss. Ellie Kemper, the Princeton-educated star of "The Unbreakable Kimmy Schmidt," trusts Christian Marc with her tresses. And for the big night, he used Alterna hair products for her understated, sleek locks. 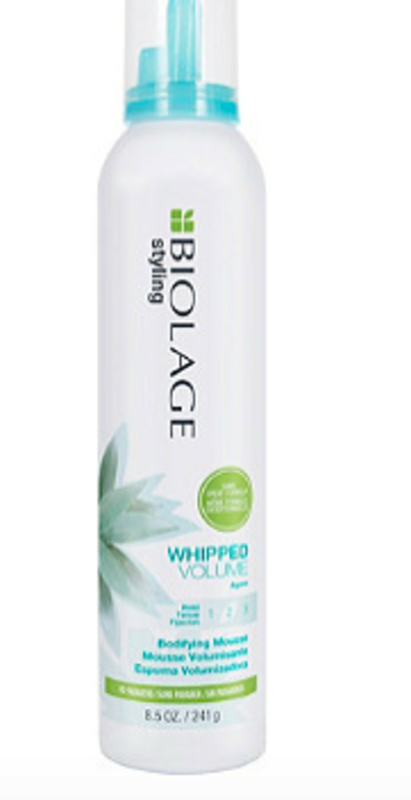 Hairstylist Christine Symonds partnered up with Biolage to work on Kristen Bell's sophisticated knot. To make sure the hair stayed put, she used this popular mousse. The "Westworld" winner wore a stunning Brandon Maxwell number. 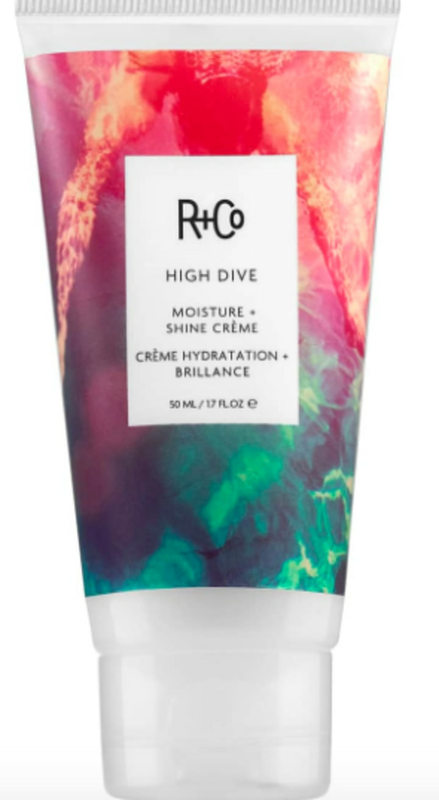 And her hair, styled by Sheridan Ward, was equally flawless, pulled back into a low chignon, with the following product used to give her a gorgeous shine. The star of the "The Handmaid's Tale" relies on her longtime go-to hair guru, Tommy Buckett, to get ready for big events. This time, he started blowing out her blond hair with the new Dyson Pro hair dryer. The regular version retails for a whopping $400. Thankfully, he did go a more affordable route to give her hair volume with this mousse.